The draft of the new “Food Safety and Standards (Packaging) Regulation, 2018” is ready and awaiting final notification soon by the FSSAI. The new regulations are expected to entail significant changes in the supply chain for packaging of food and beverage. 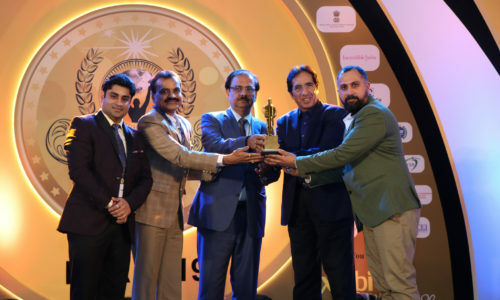 The International Packaging Conclave 2018 aims to un-pack the implications of the forthcoming new regulations. 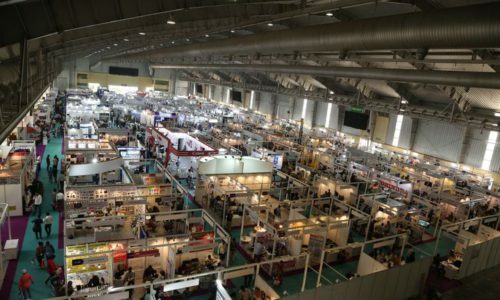 The International Packaging Conclave is a knowledge sharing interactive platform for the packaging industry that comes together with the PackPlus Exhibition in New Delhi every year. This year it has been scheduled to be held on Fri, 27 July. It will aim to clarify the role and responsibilities of the packaging industry towards meeting the new FSSAI regulations. 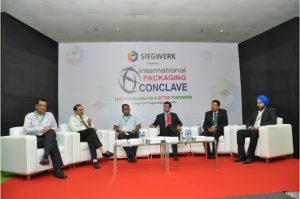 The last edition of the Conclave, held on 4 Aug 2017, was a widely attended event and served as an introduction to the need for safe packaging “for a better tomorrow”. 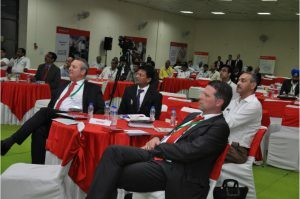 It was attended by more than 175 delegates and invitees consisting of a distinguished list of brand owner companies, major convertors and printers, raw material suppliers as well as delegates from FSSAI and other statutory authorities, scientists, media, business owners and packaging industry veterans. The 2018 edition of the Conclave, to be held at the International Business Lounge, Pragati Maidan, will delve deeper into the implications of the new regulations on food packaging and will feature panel discussions and case studies presented by brand owner company experts. 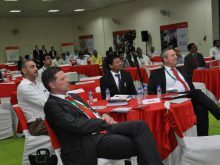 The Conclave will be of utmost relevance to brand owners, converters, raw material suppliers, packaging technologists and consultants. Experts from the European Union have been specially invited to present their experience and perspective on stringent EU Food Laws. PackPlus, the total packaging, processing & supply chain event, will also be held at the grounds of Pragati Maidan between 25-28 July. 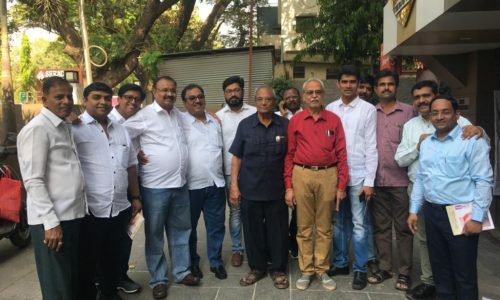 The Conclave, being held concurrently, will offer an excellent opportunity to the visitors of the exhibition to take advantage of both the events. Next post PackPlus Is Here! Only A Few Weeks To Go!